The CBDT (Central Board of Direct Taxes) has decided to not extend the due date of filing ITR further from 31 Aug 2018. This has led many people to face the penalty for filing their Income tax return after the due date. A newly added section 234 (F) during the finance Act 2017 has described that if a person is required to file Income Tax Return (ITR forms) as per the provisions of Income Tax Law [section 139(1)] but does not file it within the prescribed time limit then late fees have to be deposited by him while filing his ITR form. 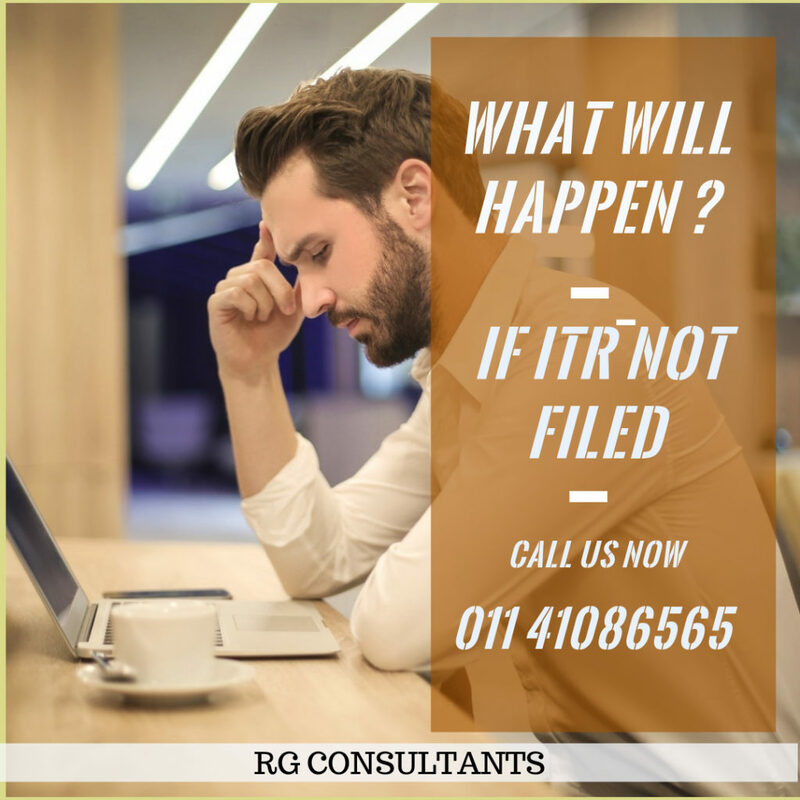 Many of the assessee has complained that they have faced technical issues while using the Income return filing portal on the last date. WHAT WILL HAPPEN IF YOU HAVE MISSED THE DUE DATE? If the due date of filing Income tax return has been skipped and you still haven’t filed your return, you may still file your tax return before the end of the relevant Assessment year i.e. for the financial year ending 31 mar of 2018 you still have time to file your tax return on or before 31 Mar 2019. Until the last F.Y. 2017-18 there was no as such provision for a penalty and even if an assess file their Income return after the due date he can easily submit the return after that. However, in that case, the assessee has to compromise on certain benefits but there was no penalty. A new section 234F has been inserted by the government in the Income Tax Act. As per this section, an individual would have to pay a fee of up to Rs 10,000 for filing income tax return after the due dates specified in section 139(1) of the Act. The fee to be levied is based on the time period of delay which is as follows: a. A fee of Rs 5,000 in case returns are filed after the due date but before the December 31 of the relevant assessment year or b. Rs. 10,000 in case it is filed after December 31 of the relevant assessment year. It is also to be noted that in case of a personal tax liability the assessee has to pay additional interest while filing the income tax return. HOW TO FILE INCOME TAX RETURN AFTER THE DUE DATE? All the assessee who has skipped the due date of filing their income tax return can file a “Belated Return” under section 139(4). The assessee has to download the same ITR form which is applicable and can be used for the original return. The only difference is that while filling the ITR form the assess has to use the section 139(4) in place of 139(1) which is applicable for original return. 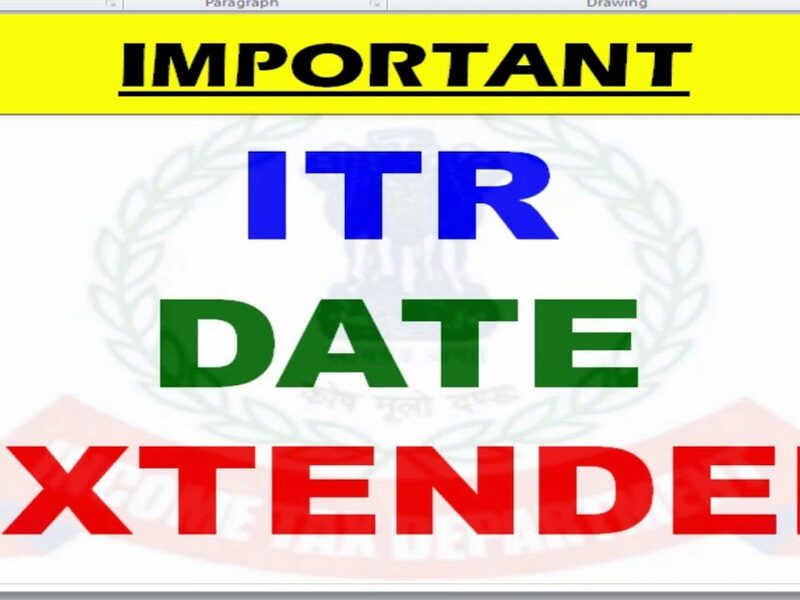 Just make sure to download the latest ITR form while you are filling up the details. As the Income-tax department keep revising and updating the forms. IMPACT OF FILING BELATED INCOME TAX RETURN? If an assessee has skipped the due date he can certainly file a belated return but in such case, he/she has to pay a penalty and lose certain benefits. 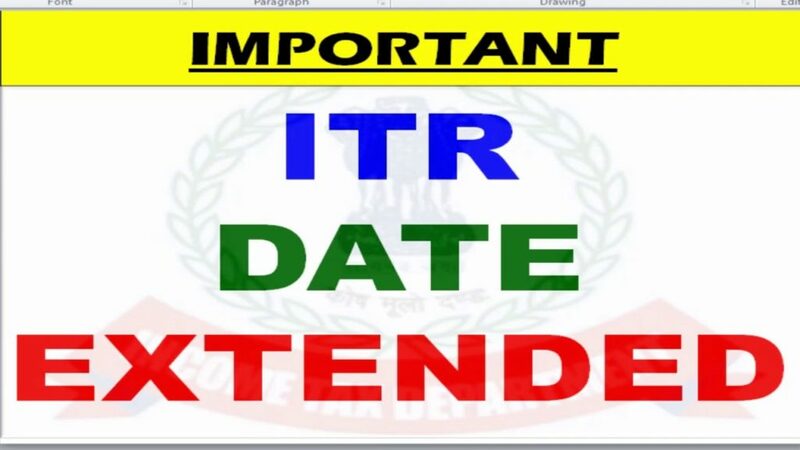 However, even in case of filing a belated return, an assessee has the option to revise the return before the end of the relevant Assessment year which is 31 March 2019 in case of the previous year ending 31 Mar 2018. According to the Income-tax Act in India losses under any head of Income (Other than the house property) can be carried forward only if the Income-tax return is filed within the due date. That means other than the loss under the head of house property you cannot carry forward any loss under any other head of Income if you have skipped the due date that was 31 Aug 2018. E VERIFICATION OF INCOME TAX RETURN FILED AFTER DUE DATE? There will be no change in the time limit for varification of the belated income-tax return filed and in the same manner you can E varify your return within 120 days from the date of filing.